Mikoto actually really makes me think of myself, I think I share alot with her personality-wise. Shes shy and often quiet, but at the same time totally friendly and kind to everyone, and not anti social in anyway. 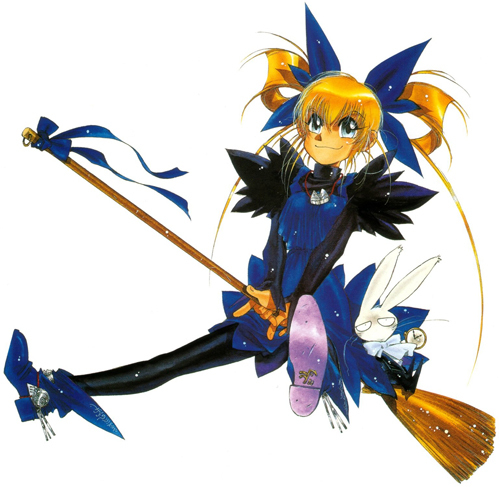 Shes good with animals, is passionate about her ability with her sword, and she really makes me think of me. I think she is my most relatealbe character. Who are some of your favorite characters? A serviceable-enough foil to the player character inthe first two Wing Commander, Maniac is truly brought to life by Tom Wilson's immensely entertaning acting in WC3 onward. "Isn't that the guy from Star Wars?" An amoral superweapon betrayed by the millitary that created him, MD Geist (the "MD" stands for MOST DANGEROUS) doomed his home planet to death by flesh-eating robots so that he can have the ultimate enemy to fight. He's a total badass and a jerk, and I love it. I have a few more from Gamecube games I liked. 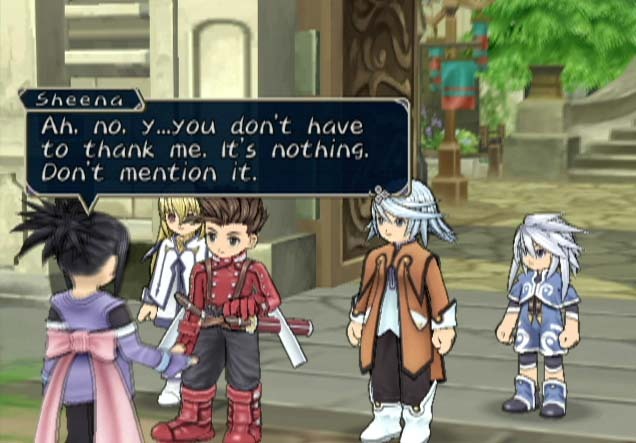 Sheena was way cool, she had the best attitude ever : p She was totally tough and in your face, and has one of the biggest personalities in the game. When I first got this game, I actually was sure I was gonna hate her, because of her chest :/ But she surprised me alot, she was way awesome, and actually interesting totally on her own. I usually am not real big into the delicate princess characters, but Xehla is an exception : p A big part of the story of Baten Kaitos is a love story between the two main characters, Kalas and Xehla. Kalas is a dark and brooding character who eventually becomes evil, and in the end Xehla brings him out of his darkness to help save the world, all because she doesnt want to lose him. 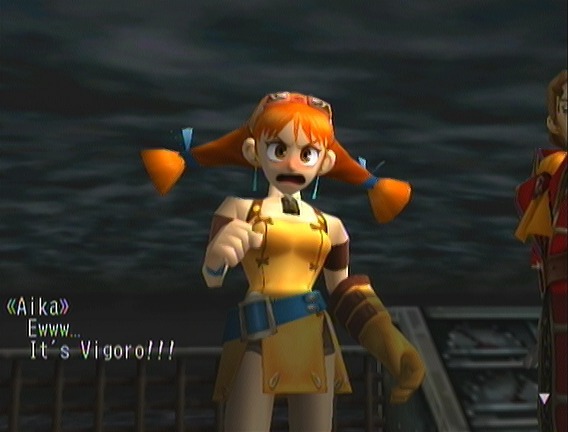 She brought a more light hearted element to the two of them, and I really became attached to her when I played this game. Well, if you're talking Mario... there's usually one new one per game. Some random examples include Kamek, Fawful, Popple, Midbus, the Massif Bros, Kingfin, the X-Nauts, the Tough Possessor, Bogmire, etc. For others... well, I think King K Rool is pretty cool. 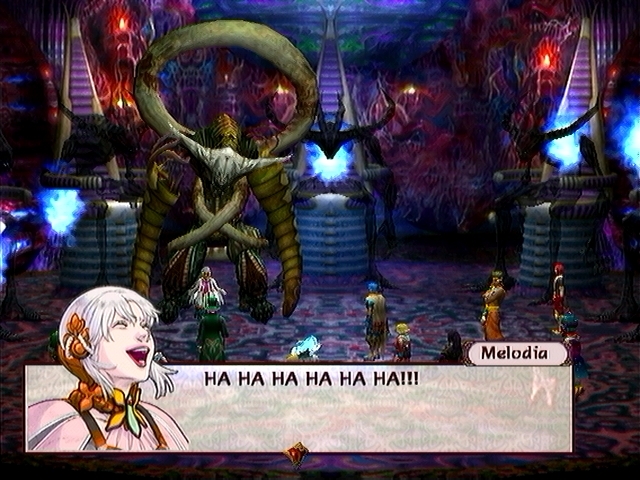 I like just about every Zelda villain bar Bellum and Malladus. Etc. And speaking of TTYD, who was your favorite character? 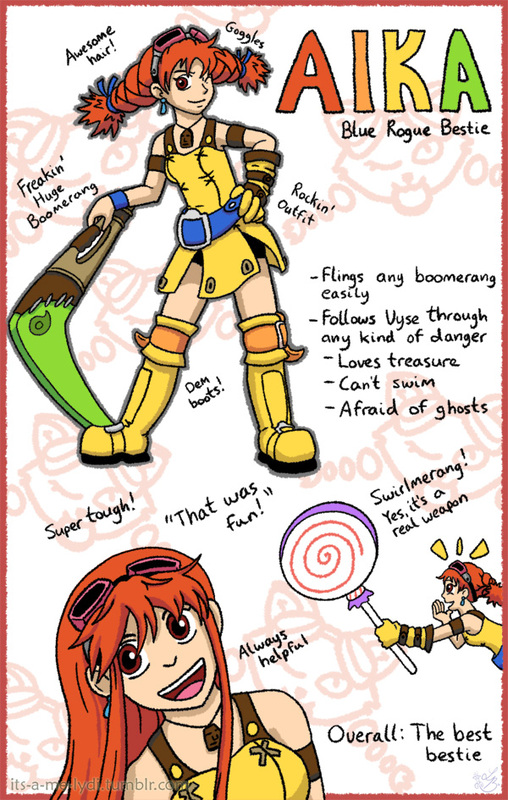 Cus actually another of my all time favorite characters I wass gonna post at some point is Vivian, haha : p She was great : p I also really really liked Gombella too. For Thousand Year Door? Vivian, Admiral Bobbery, the X-Nauts, Rawk Hawk... those guys were pretty cool. Same with Cortez. 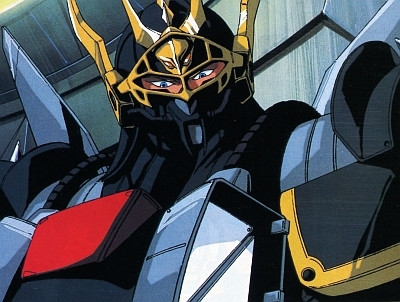 And I also really really liked Rawk Hawk, I liked him more than almost any other villain that wasnt a Shadow Siren, haha : p He was way cool, and way fun too. I actually am a fan of like 90s pro wrestling to an extent, so having the glitz pit story line in that game was majorly fun for me : p Rawk Hawk is definitly a favorite of mine in TTYD. 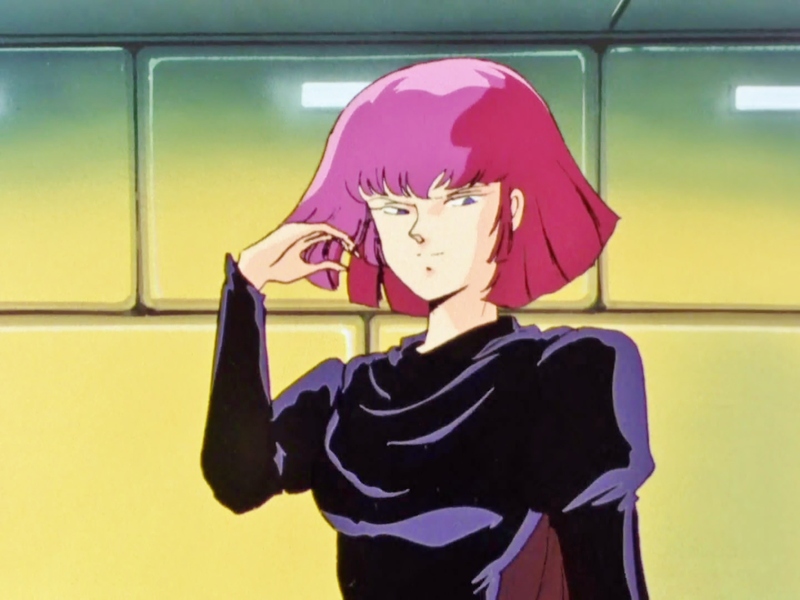 I also way like Nami from HM: A Wonderful Life. 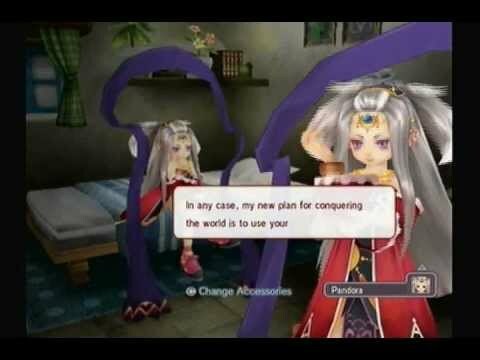 Shes definitely my favorite HM character. Did I really not post in this one yet? Well, let me amend that right now. I already have this one on hand, after all. So, Dr. Eggman. He's my favorite character for a variety of reasons. First: He's friggin' hilarious. 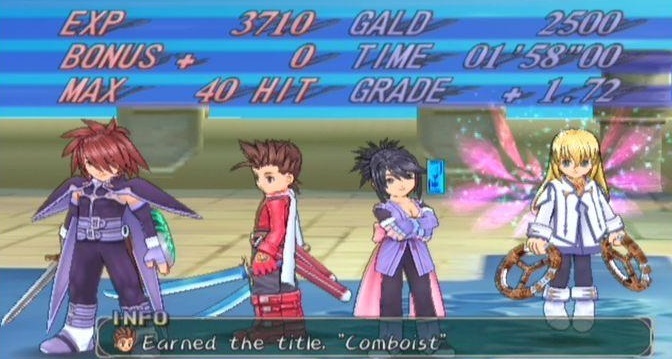 He's got easily the best writing in the games, and no game illustrates this better than Sonic Colors. He speaks over the intercom of his Incredible Interstellar Amusement Park throughout the game, and says such gems as: "Please feel free to leave all valuables in your vehicle during your stay here at Eggman's Incredible Interstellar Amusement Park, as they will be perfectly safe! In no way will roaming bands of robots break into your vehicle. ", "No aliens were harmed in the creation of this park! They were all harmed after the park was created. ", "Please feel free to fill out a brief survey after your visit. Your opinions matter to us! Unless you didn't have fun. Then we don't care. ", "We seem to be losing pressure on level 17. Please hold your breath against the harsh vacuum of space until you pass out from oxygen starvation. After that, you won't care. Enjoy the ride! ", "Please note that this ride is not safe for children under 12 or over 13. It is also not safe for 13-year-olds. ", "The mighty ocean, cradle of life: Trivialized for your amusement at Eggman's Incredible Interstellar Amusement Park! ", "To avoid embarrassing hickeys, please refrain from arm-wrestling the octopi. ", "In space, nobody can hear you scream...Except for the person sitting next to you, so please be considerate of others. Nobody likes a screamer." And those were all just from one game, and not even cutscene dialogue. He has many other great lines in games like Sonic Generations and Sonic Lost World, as well as the Sonic Boom show. Second: He's a genius. His plans may not always work, but it's hard to win against a living supersonic buzzsaw with only your wits and a bunch of robots at your disposal. Some of his plans are actually really brilliant. For example, in Sonic Adventure 2, he had previously picked up energy signals from two Chaos Emeralds with the heroes, when he knew they could only possibly have one. From this, he knew they had a fake. So he captured Amy and held her for ransom in exchange for the Chaos Emerald they had. When Sonic was about to give Eggman the fake, he trapped him, and said "You thought you could trick me with that fake Emerald, didn't you?" to which Tails replied "How did you know it wasn't the real one?" Eggman's reply revealed his ploy: "Because you just told me, fox boy!" and launched Sonic into space. He didn't know if he was about to jettison the real one into space at first, and he didn't need to. He knew that if he was right, their reaction would say it all. He's also faked his own death while saving Sonic in Sonic Lost World so that he could get to his machine, then controlled by the mutual enemies of Sonic and Eggman, while Sonic distracts them, and then use it to prepare his fighting mech to defeat Sonic and take over the world. Third: He's a badass. He can run as fast as Sonic as shown in Sonic 2 as well as Sonic 3 & Knuckles, has shown enormous strength in several games (punching through giant pillars in Sonic Riders showing strength comparable to Knuckles, punching turrets to scrap metal in the Sonic X anime, punching a giant wall of solid ice to bits in Sonic Lost World), and can give some of the most threatening lines you're likely to hear in a Sonic game. "I will burn your worlds, you rebellious scum! I'll destroy everything you love and make you watch!" And all that with an IQ of 300, and an army of robots with a giant fleet of airships. And finally: He's a deeper character than most realize. Firstly, he does have a conscience. It rarely seems to show through, but it's there. He's saved both Sonic's life and Tails' when he worked with them in Sonic Lost World, even though he was planning to betray them the entire time. In Sonic Adventure 2, despite the world being threatened by the Eclipse Cannon that he had activated himself, he had only intended to use it as an empty threat. So when it became a threat to the world, he worked with the heroes without hesitation to stop it, and ended the event in a truce of sorts. Additionally, there's his reason for trying to take over the world. Now, admittedly, some of this is speculation, but it seems to be pretty heavily implied in Sonic Adventure 2 and Shadow the Hedgehog. As a child, he had looked up to his grandfather, the great scientist Dr. Gerald Robotnik. Gerald had always expressed one goal: To work for the good of humanity (he kinda went insane and later tried to destroy the world before he was executed by the government, but still). But then, without warning, the government had raided Gerald's space colony and killed or arrested everyone on board, and later executed Gerald himself. 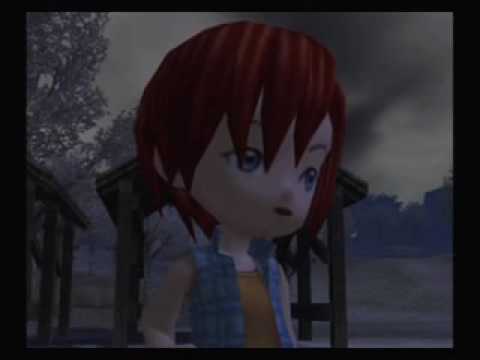 Now, naturally, young Ivo would feel betrayed by the government for this, and grow up feeling that they're all corrupt and afraid of progress. So he likely decided that in order to bring an end to this corruption and bring a new era of prosperity to the world, he would have to take it over himself, by force if necessary. As he said himself: "I'm a complicated guy." Plus, he's got a magnificent mustache. That's a plus. 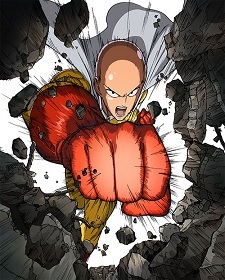 He's an ultra powerful hero who defeats anything or anyone in a single punch with next to no effort at all. He's just like everybody else, trying to get through life with a little fun. He's a funny character, there's just nothing to hate about this guy. could wipe out the whole earth. Another powerhouse character. Superman is packing a lot of power within, always holding back. At full power he was moving planets effortlessly. He's also very friendly, willing to put his life on the line to save others, he's very honest and overall a great guy. He can be pretty funny at times and serious when he has to be. Mario just may be the most well-known and loved video game character in history, starting all the way back in 1981. He was the character I grew up with. Playing Mario games almost everyday when I was a kid. Without him I wouldn't be the person I am today. His many games are so much fun to play, with his happy-go-lucky personality. His cute and friendly design, makes for the best kind of character for kids and grownups alike. Probably my first fictional crush, Haruhi is high up on my list. Haruhi has that out-going personality I like, she does what she wants, a strong character indeed. She'll go after anything she wants and get it, she believes in everything, making the come true with her powers. She may be the most powerful character in my list. She is actually the god of her universe, but she is not aware of her powers. If she were everything as we know it would be destroyed. 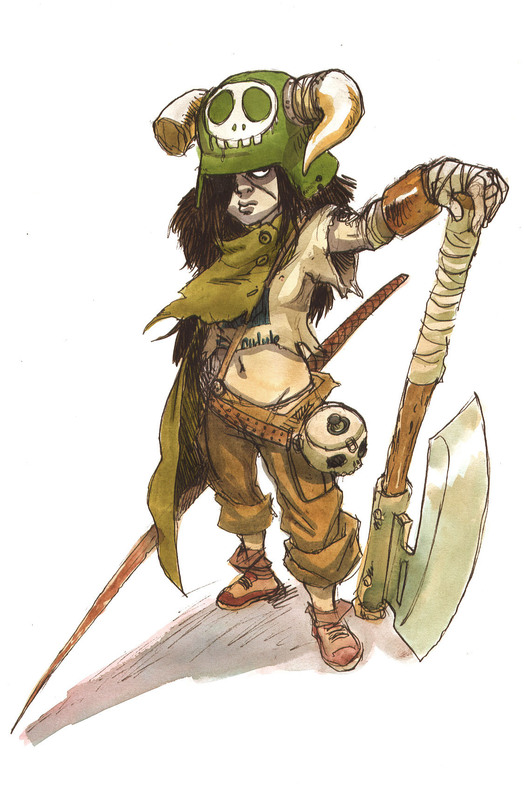 Where could I star with this character? She's everything I love in a girl. Mean, strong personality, I love it and can't get enough of her. Mix that with the fact that she's very strong too, I love it when characters have amazing feats. She's very cute too, but probably not a good idea to say that in her face. Her design is something else too, I love the way her hair looks and her outfit is just awesome looking. She just doesn't care about anything. When facing against monsters she fights them with no fear, to the point where she doesn't care about them and finishes them off with one move. 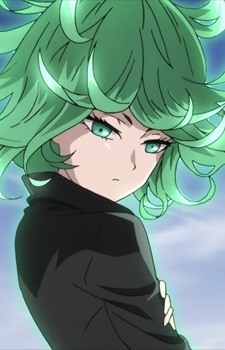 Easily one of the most powerful characters in one-punch Man. Ashley is without a doubt my favorite character of all time. I never loved a character so much in my life, she is amazing. Everything about her is just to die for. Her design sticks out a lot from the rest of the Nintendo characters, she's very cute for a video game character, mean and strong. I think of Ashley as the best character in history, her headband is just so cute. I love her personality too. I could go on about what I love about her, I do everyday, lol. 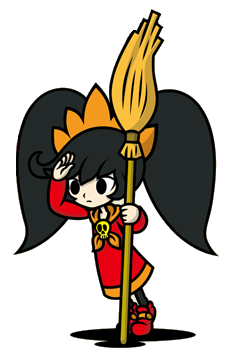 Ashley in my opinion is the better side of Warioware, without her he game would be dull. She makes me feel happy about life, I love to day dream about her everyday, before I sleep I have small stories about an O.C and her to help me sleep. My life is pretty hard as it is, but thinking about Ashley makes me forget all about that harsh things. Without her I wouldn't have met the love of my life, we both loved the character and we became best friends. <3 <3 We know we love each other but it's hard to go out over the internet, lol. Well there is my list! thanks for reading. And haha, I never thought about Mario for a favorite character, but he is way awesome, yeah. He is like THE video game character, no character says video games like him. Its neat how a drawing of a little Italian guy with a red hat, overalls and a silly mustache could become such an iconic character. I have many favorites, but not a lot of time to post them right now. 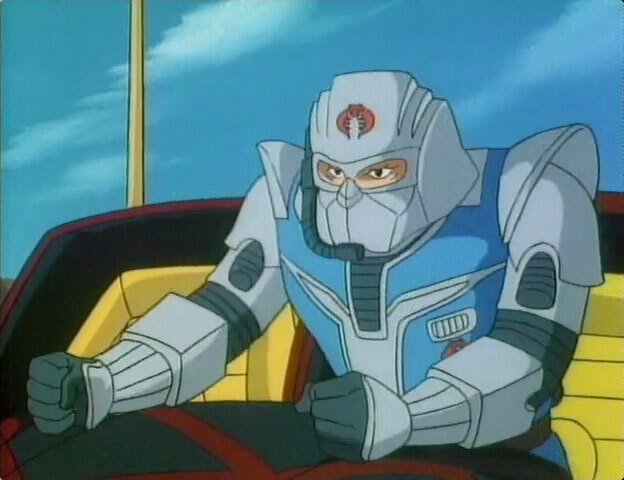 Cobra Commander is amusing enough as a whiny and effectual warlord, but his VA's distinctive and hilarious performance in the Sunbow and DiC G.I. Joe animated series cemented him as my favourite cartoon villain. RIP Chris Latta. Well, Mario is like the god of gaming. He's been the mascot for gamers alike across every platform. Mario should be on everyone's list of favorites in my opinion, he started it all you know. Super Mario Sunshine was my favorite on the gamecube, it's my 2nd favorite game, just behind Luigi's mansion. I played almost every main series Mario game. I cannot find Super Mario bros on an NES, so I played remakes on gameboy, eshop downloaded and stuff. You said you didn't get a wii u, huh? So that means you haven't play Super Mario 3d world at all? cuz it's a pretty fun game. Very enjoyable, my sister and I would play it lot's and get 100%. It wasn't easy, lol.